Material : 15% polyester, 70% neoprene, and 15% nylon. - Neoprene thermal wear increases body temperature, blood circulation, and sports performance. 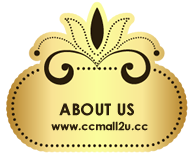 - Aids in flushing out water weight and toxins, while facilitating in burning fat. - Increase your core body temperature. 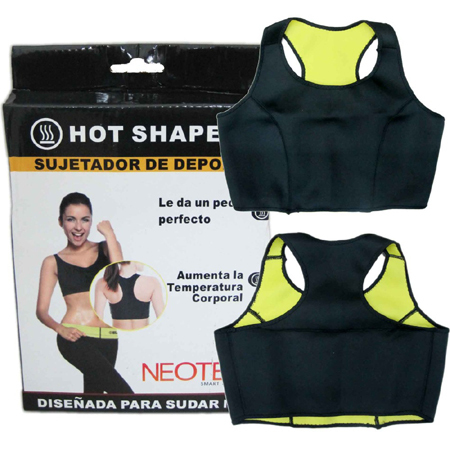 Wash Hot Shapers Neoprene Bra after each use, especially after exercising or sports activities. Wash by hand in cold water with a soft detergent. Squeeze out and dry. 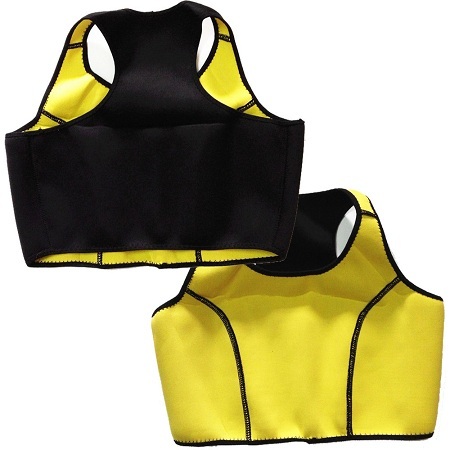 DO NOT tumble dry, DO NOT wring and DO NOT Iron your Hot Shapers Neoprene Bra.